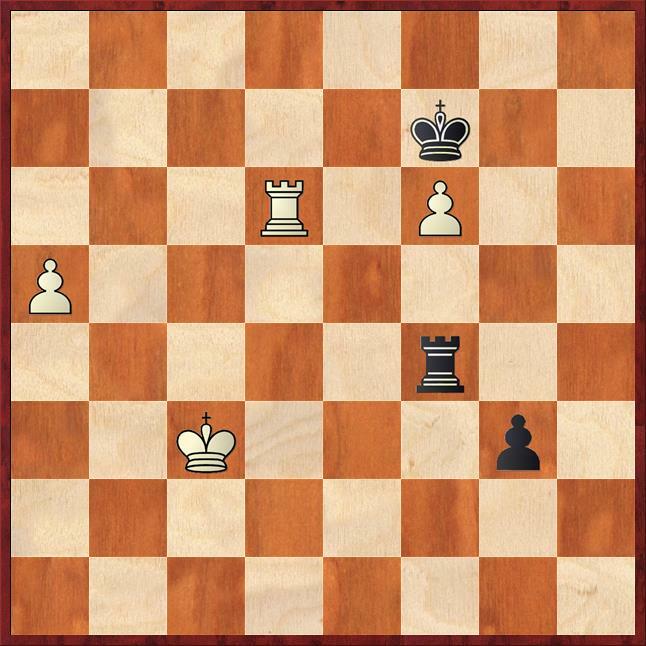 Now if White plays 1.Rf3? ?, Black has 1…g2 2.Rg3 and now the deflection 2…Rf3+! forces promotion. John played 1.Rf1, and after 1…Kxf6 2.Rg1 Rf3+ 3.Kb4 Kg5 a draw was soon agreed as both sides will give up their Rooks for the remaining pawns. So congratulations to Polytechnic. They will be hard to stop this year. Home Director Keith Rose has tried to instigate a consolation tournament for the Richardson Cup losers. A very good idea in principle, but there hasn’t been too much interest. We will play one match at least, against last years’ finalists Edinburgh West next month at the club. On another note, the Richardson Cup draw has thrown up a cracking match for us against Edinburgh West, while the Spens draw has us away to East Kilbride in the first round. A disappointing end to this season’s Richardson campaign. Good luck to Dragons in the final, they certainly played the better chess overall on the day. Edinburgh play Wandering Dragons or Irvine in the semi final.